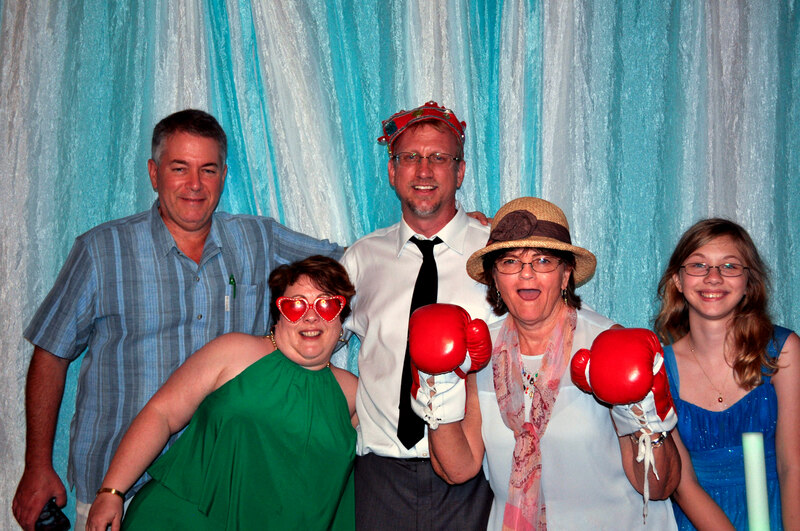 Digital Expressions Photo Booths | "Let us make your event memorable"
Sedona’s mom and dad (Paula and Eric) booked our photo booth at the suggestion of Kristin at Orange Tree Golf Course. I looked at the contract dated August 14, 2014 and all of a sudden, a year has passed. 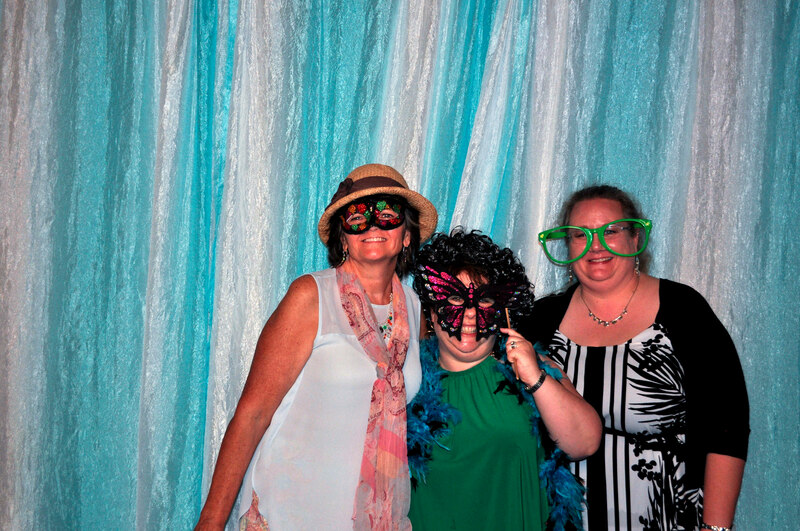 We have had our photo booth rental set up in various locations at Orange Tree. This time, we were set up in the ballroom in the corner. It is perfect because we are out of the way, but everyone can see us. 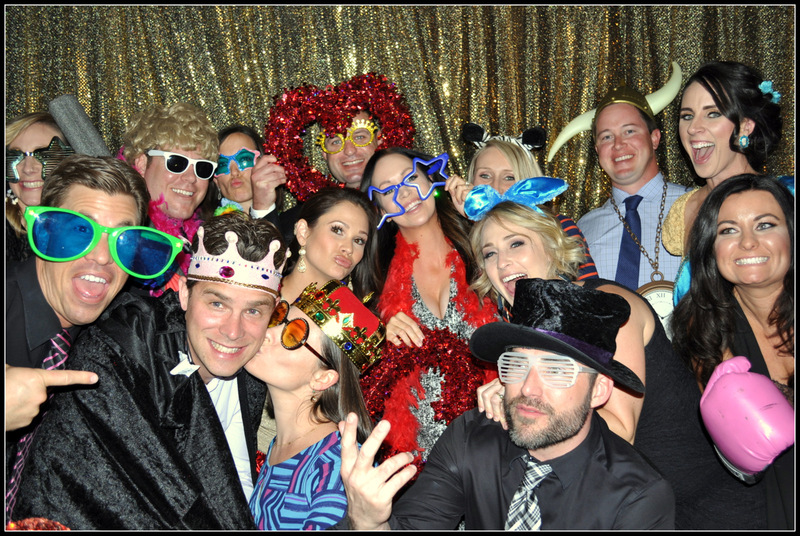 Unlike the traditional cookie cutter photo booth that sits in a corner, the guests took pictures the entire time. The only time pictures were not taken at the photo booth was during the candle lighting ceremony and speeches. The theme of Sedona’s Bat Mitzvah was Dr. Who and Eric made a really cool Dr. Who teleporter that the kids went into. There was even a light in the teleporter! Paula had originally wanted a Dr. Who green screen but ultimately decided on the blue and white backdrop. I think that visually, a fabric backdrop looks better, rather than having a green fabric backdrop. 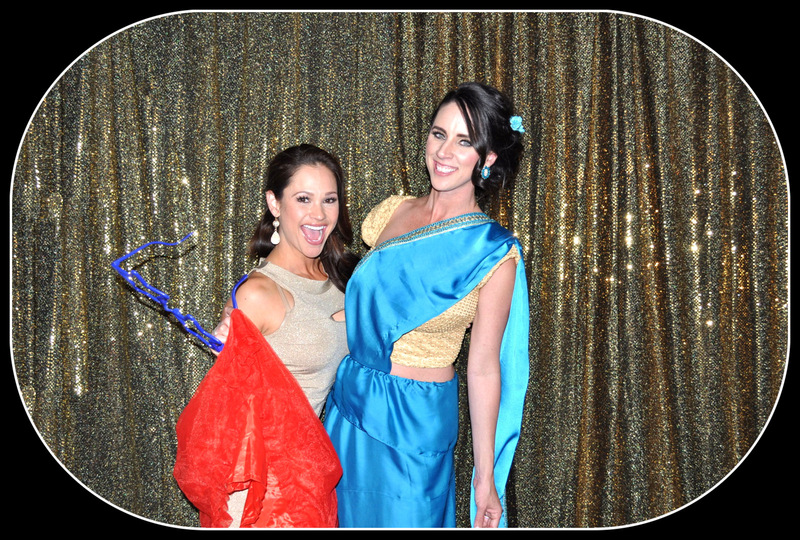 The DJ and MC for Sedona’s Bat Mitzvah was Living Energy Events and Productions. They were great! The kids had a lot of fun and the DJ was dancing along with the kids. 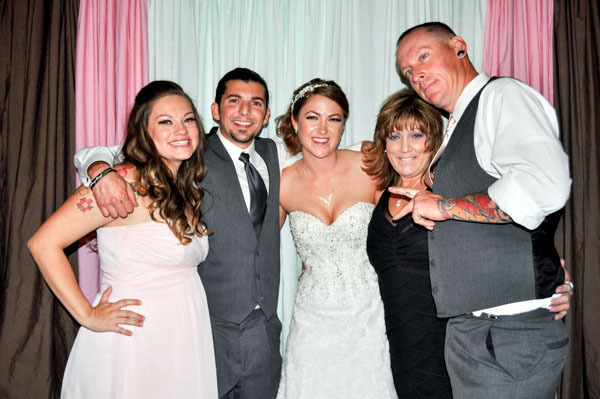 Kristin, the event coordinator at Orange Tree is absolutely wonderful to work with. Orange Tree Golf Course is one of our favorite venues. She is very hands-on with the planning and throughout the setup, she was directing her staff to ensure the room was perfect prior to the guests coming into the room. Brandon and Sarah’s photo booth at their wedding reception at An Old Town Wedding and Event Center was scheduled to run from 5:30 p.m. to 8:30 p.m., but because the guests were having so much fun, Brandon added an extra hour. 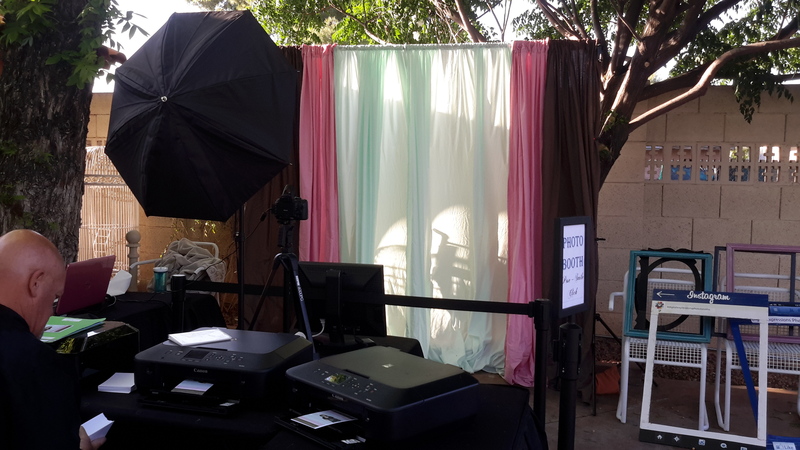 The wedding colors were mint green, blush pink, and brown, so I chose those colors in our background for the photo booth pictures. Of course, any time our photo booths are outside, the sun and play a part. Fortunately, as the sun went down, so did the wind — and so did the fun. Brandon and Sarah only wanted frames for their props because they didn’t want their guests faces to be hidden in the pictures. This surely did not minimize the fun they had. An Old Town Wedding is a very quaint, family-owned, wedding venue. The owners were extremely nice and prior to the ceremony, we had a chance to talk to them to learn how they started their business. The Tire Industry Association had their Off the Road Conference at Westin La Paloma. We were set up at the beginning of the conference when the guests would arrive. 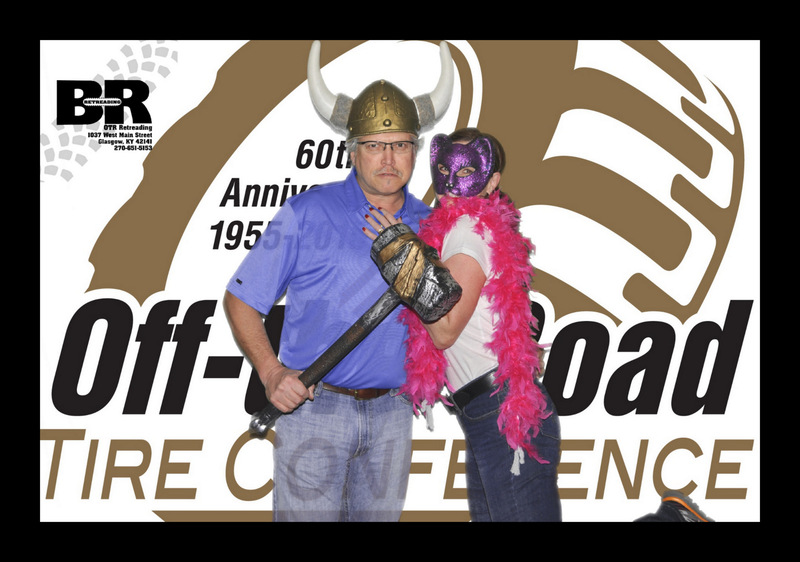 The background was a green screen with the Off the Road Conference as the background. Almost all of the people checking in were men and most of the men wanted to wait until their wives got their to get their pictures taken, some of whom were laying by the pool because of the beautiful weather. For others, it took little coaxing, but when they saw the Viking helmet, a picture was taken. This was our second visit to Westin La Paloma. This time, we were set up in the lobby. When we weren’t busy taking pictures, it was nice getting to know the ladies checking in the guests. Almost all of the guests were from other parts of the country. We met people from Moscow and Canada, as well. The Tucson weather was beautiful and the guests from back east took advantage of being out of the snow and ice.